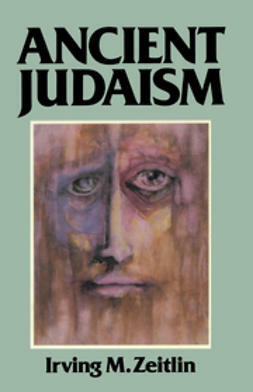 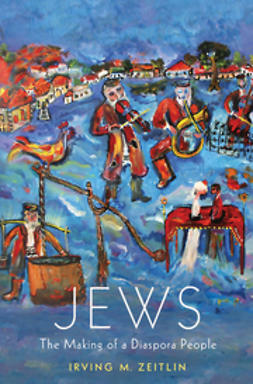 This book is a comprehensive account of how the Jews became a diaspora people. 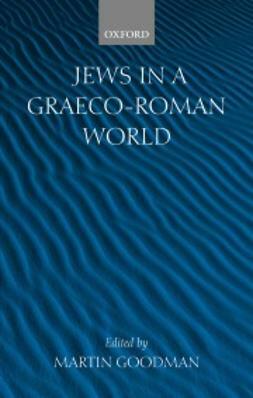 The term 'diaspora' was first applied exclusively to the early history of the Jews as they began settling in scattered colonies outside of Israel-Judea during the time of the Babylonian exile; it has come to express the characteristic uniqueness of the Jewish historical experience. 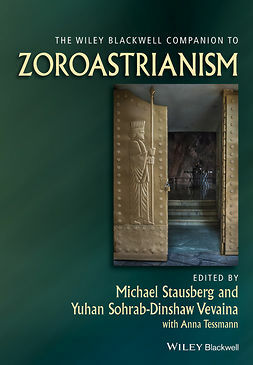 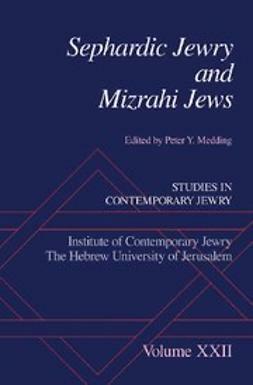 Zeitlin retraces the history of the Jewish diaspora from the ancient world to the present, beginning with expulsion from their ancestral homeland and concluding with the Holocaust and the Israeli-Palestinian conflict. 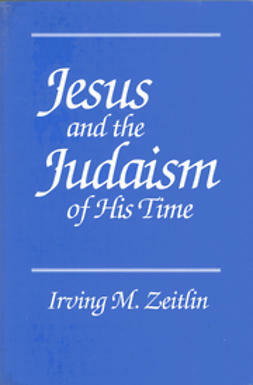 In mapping this process, Zeitlin argues that the Jews' religious self-understanding was crucial in enabling them to cope with the serious and recurring challenges they have had to face throughout their history. 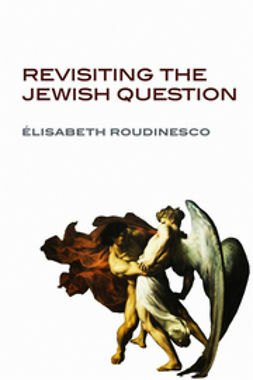 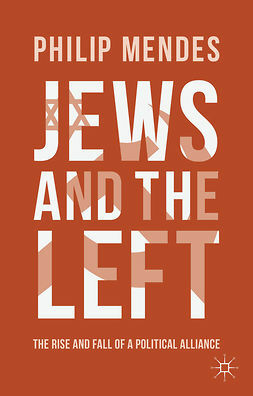 He analyses the varied reactions the Jews encountered from their so-called 'host peoples', paying special attention to the attitudes of famous thinkers such as Luther, Hegel, Nietzsche, Wagner, Montesquieu, Voltaire, Rousseau, the Left Hegelians, Marx and others, who didn't shy away from making explicit their opinions of the Jews. 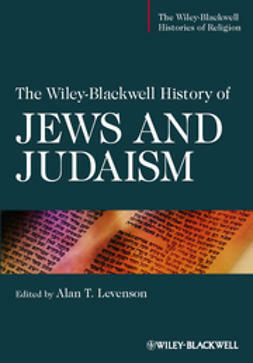 This book will be of interest to students and scholars of Jewish studies, diaspora studies, history and religion, as well as to general readers keen to learn more about the history of the Jewish experience.